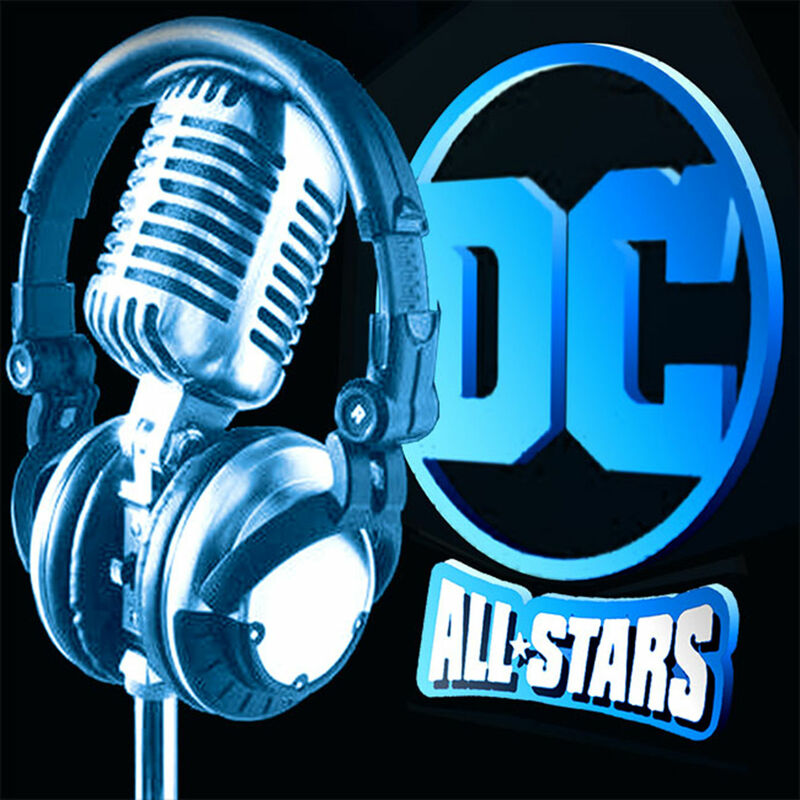 The DC ALL STARS PODCAST covers and celebrates everything related to the DC Comics Universe. We’ve also got the film and TV stuff in there, both old and new. Plus the latest DC news about the comics, the creators, the company, and everything in between. Updated about 9 days ago.